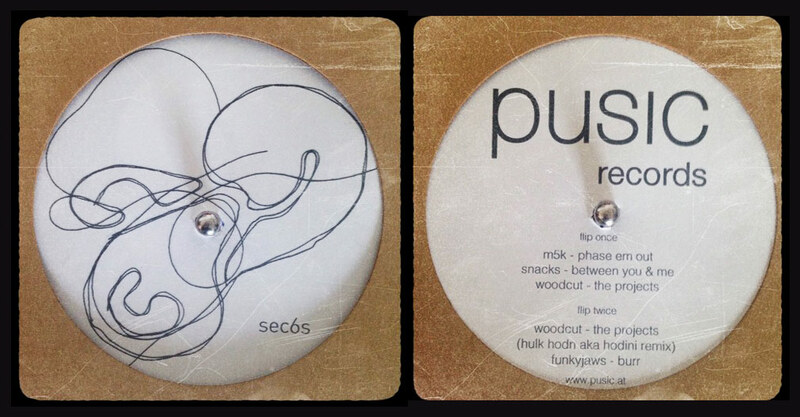 Pusic 006 features tracks from M5k, Snacks, Woodcut, Hulk Hodn and Funkyjaws. The immediate stand out tunes are the Funkyjaws track Burr and Snacks Between you and me. FunkyJaws has been turning a lot of heads of late with his two 12’s, One night in Grodno and Another night in Grodno on uber cool Kolour Ltd to name a few. Snacks turned our heads with their swinging jazz house track Purdie which is an instant classic. Woodcut also delivers a lush deep house number too. Overall Pusic 006 is a must buy.